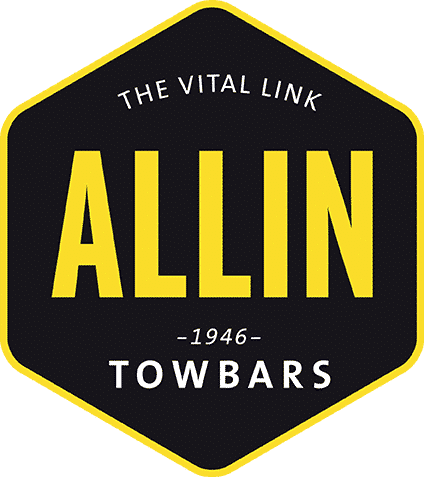 Allin Towbars – The Vital Link. 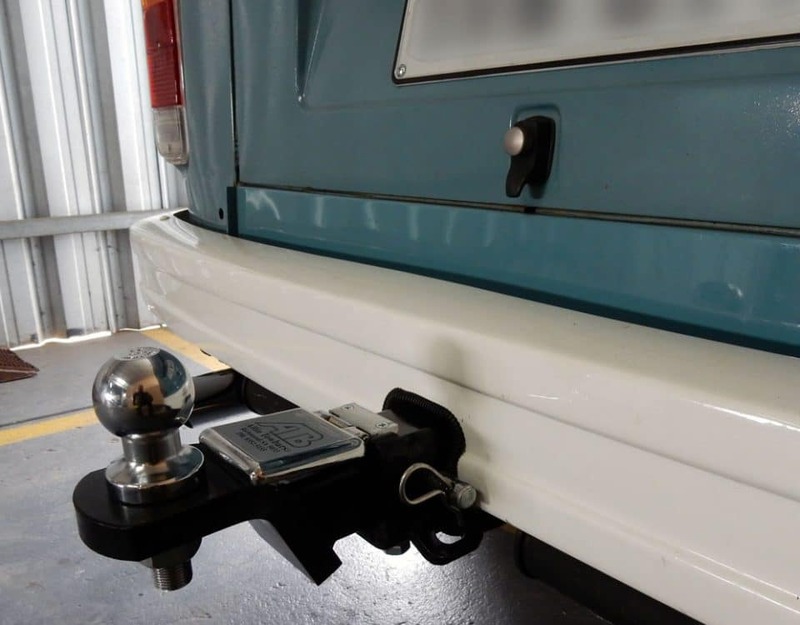 In addition to towbars, we specialise in installing electric brakes and an assortment of caravan and towing accessories. 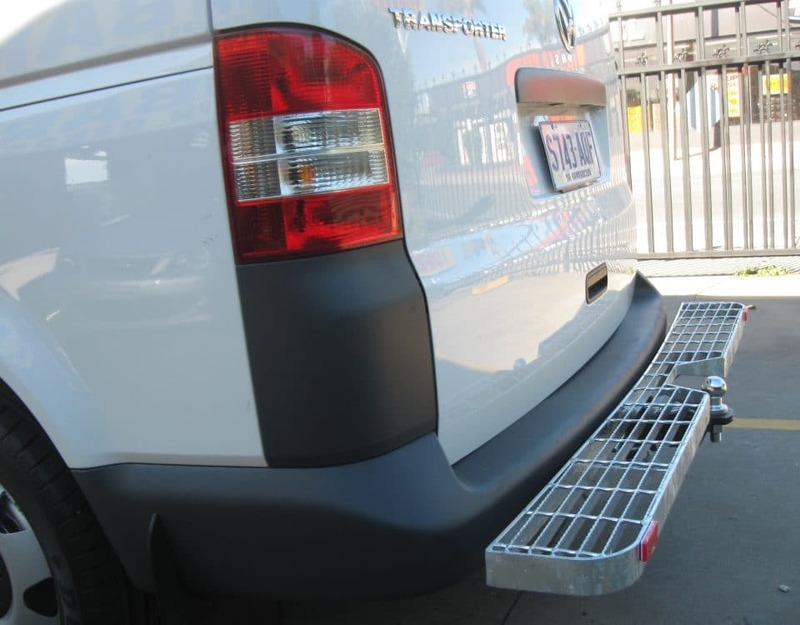 Whether you are looking to mount the kid’s bikes on the back of your car, tow a 4×6 trailer or maybe something more heavy duty such as a boat, horse float or caravan – Allin is here to help. Allin Towbars is a proudly South Australian family owned and operated business that has been in operation for 70 years. 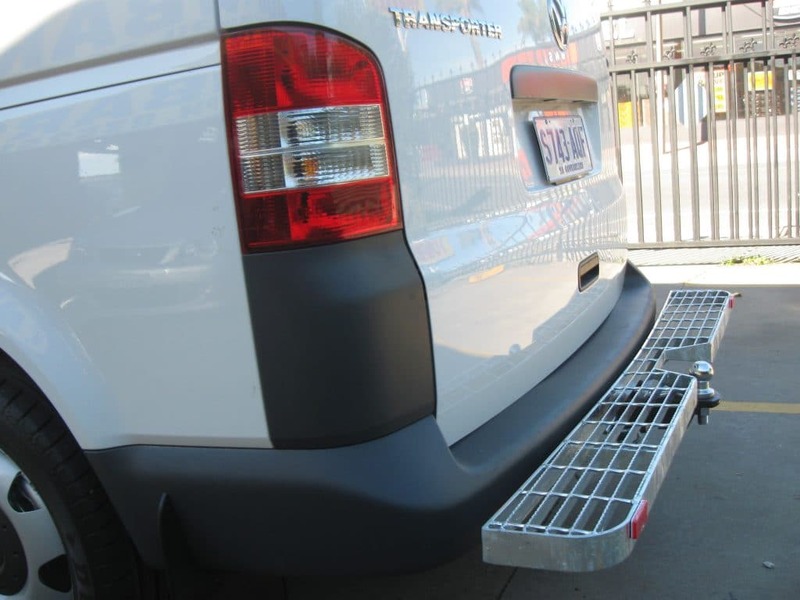 Proud suppliers to the market’s leading car manufacturers including Holden, Ford and Toyota, our unique chrome cover plate design is known as the neatest and most compact towbar on the market. 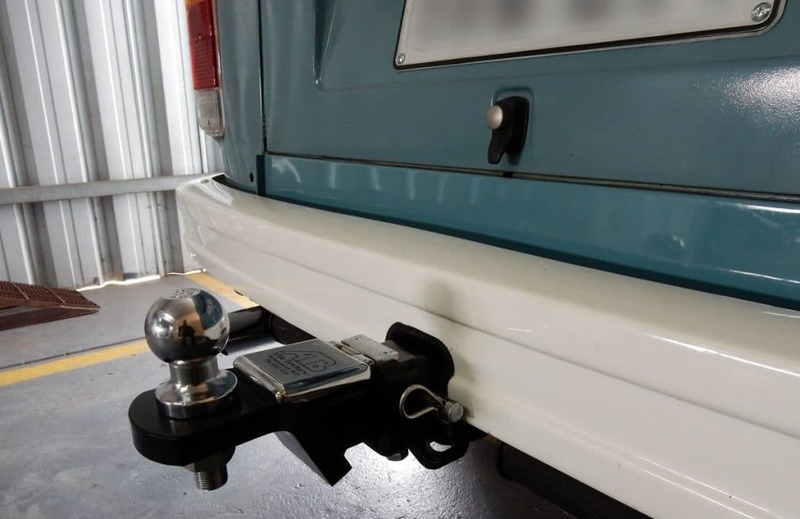 © 2019 Allin Towbars. 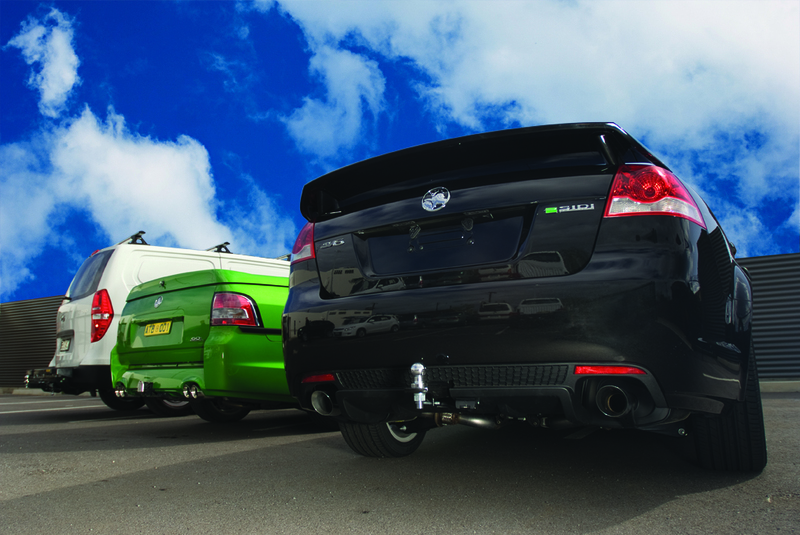 Design by Alpha State.